Belfast Children's Festival are celebrating their 20th Birthday! Come celebrate and join in the birthday fun during the festival which takes place from 9th -14th March 2018. Artists from all over Europe, along with home-grown talent will be presenting shows and interactive experiences in venues and locations across Belfast. There will also be a series of relaxed performances. The Q Radio crew will be at the Big Botanic Birthday Bash on March 10th and 11th from 1pm-4pm. 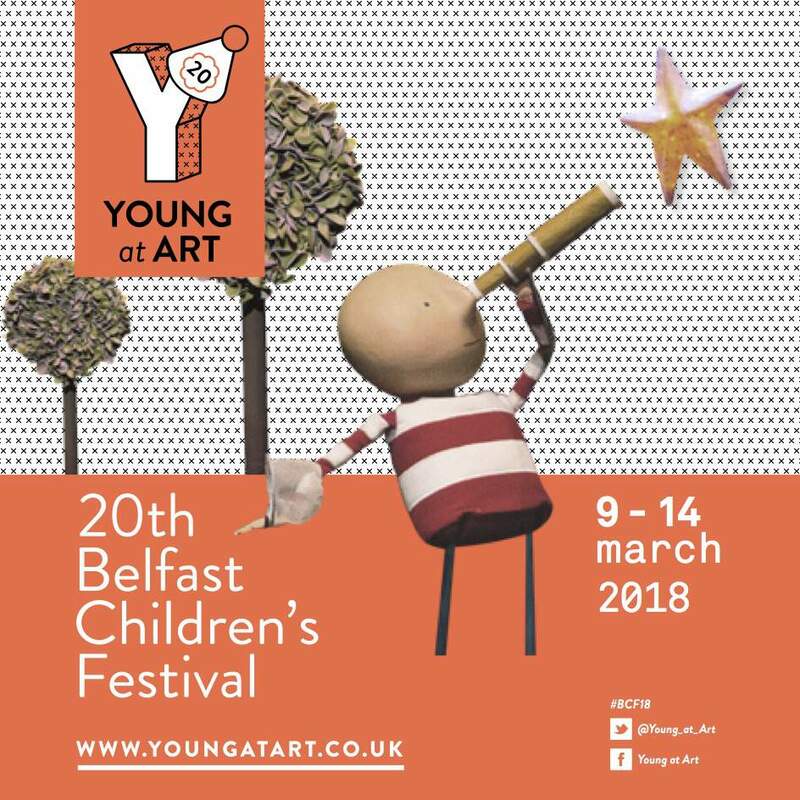 All this week, we're giving you the chance to win with Belfast Children's Festival - Young at Art. Tune into Stephen & Cate on Q Breakfast from 6am - 10am to find out how you can win some amazing prizes including show tickets, family travel passes with Translink, meal vouchers at SQ Bar & Grill and an overnight stay at the Ramada Encore, in the heart of Belfast's Cathedral Quarter. See full details of the daily prizes below. On Saturday March 10th, you can check out lots of fun family activities at the Big Botanic Birthday Bash 1pm-4pm, including free entry to the Miracoco Luminarium. Then make your way to the MAC to see Penguins at 4pm.